PT360 has developed the first Lyme and Tick-Borne Disease rehabilitation program in Vermont, optimized by our unrivaled staff of therapists. 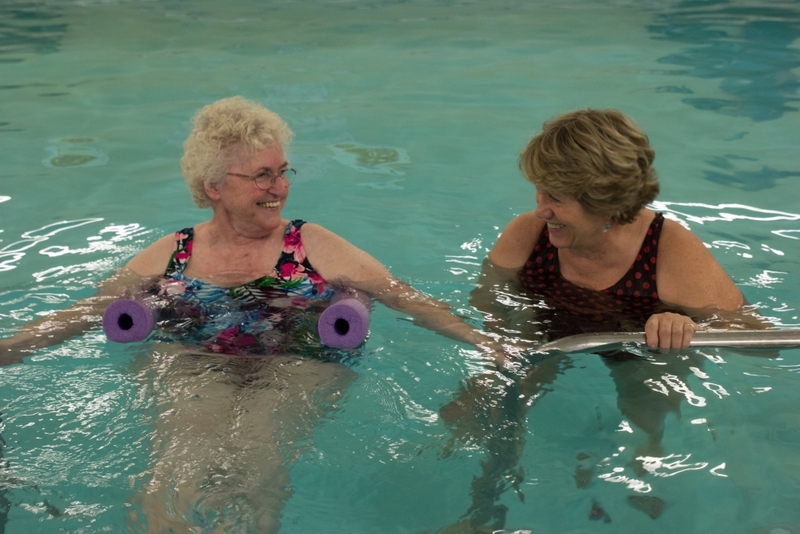 After extensive research, we have incorporated the use of the Biomat, salt water aquatic exercises, manual therapies, nutritional counseling, and supportive therapies to ensure that every patient receives the most progressive therapy and quicker return to health. Our program focuses on eradicating disease, detoxification, and rebuilding the body. Our program works to gently recondition with strengthening and stretching while gradually increasing cardiovascular component of exercise. 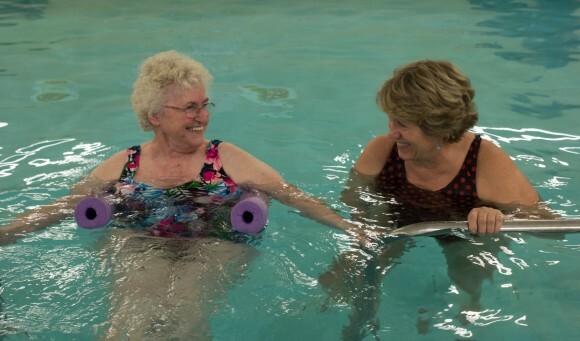 We incorporate manual lymph drainage, myofascial release, craniosacral therapy, modalities including the use of the Biomat, aquatic therapy, and patient education regarding exercise in the disease cycle and self-treatment. PT360 is very active in the Lyme community at large.